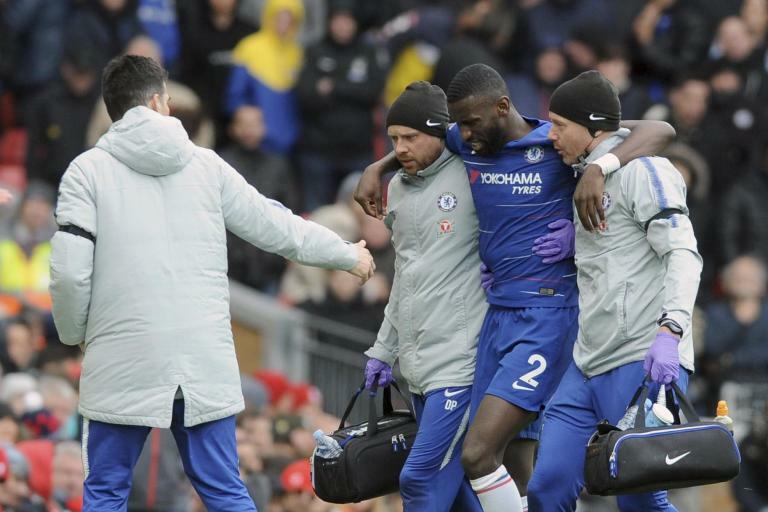 MAURIZIO SARRI has been handed a stay of execution at Chelsea. 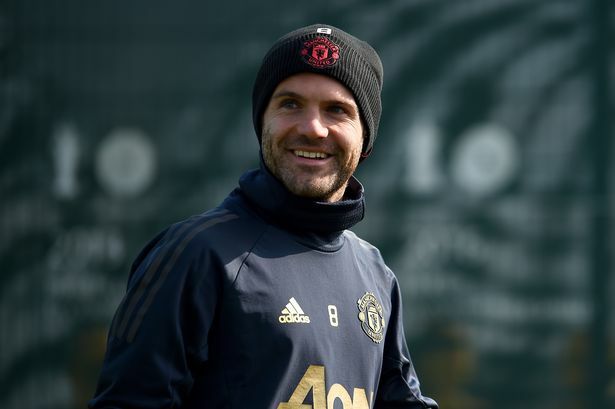 ● Manchester United fans will love Chris Smalling's comments on Juan Mata Mata could leave United this summer during the transfer window if he doesn't agree a new deal. 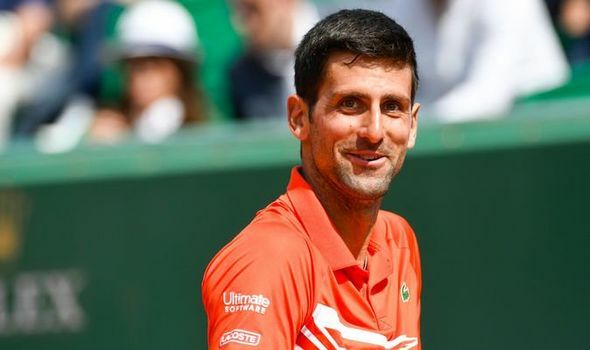 ● Novak Djokovic reveals risky plan to beat Roger Federer and Rafael Nadal at French Open NOVAK DJOKOVIC has revealed his risky plan to beat Roger Federer and Rafael Nadal to the French Open title. 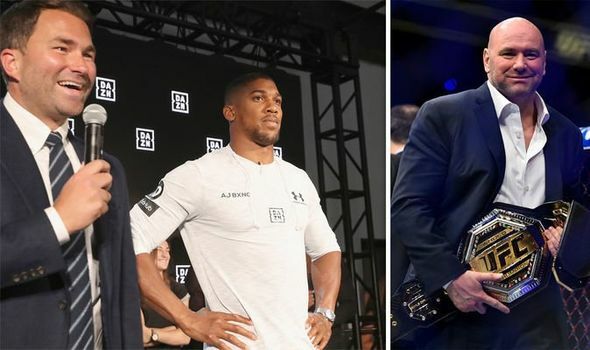 ● Boxing news: Anthony Joshua team BLASTED by Dana White as UFC chief reveals boxing plans UFC president Dana White has reiterated his desire to work with Anthony Joshua, who he insists should be a global star by now. 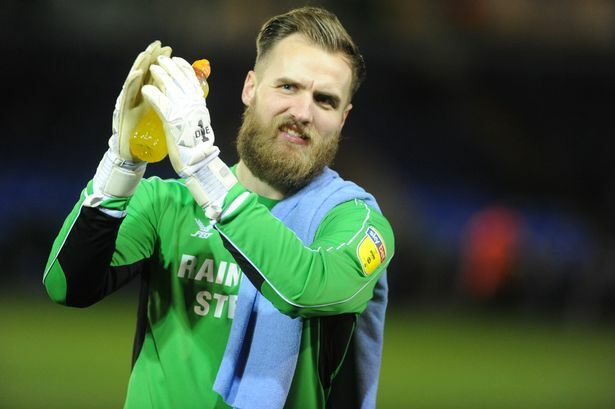 ● Person responsible for leaking Celtic team 'is letting us down' - Neil Lennon Neil Lennon has condemned the mole in the Celtic camp who has continually been leaking the starting XI before matches. 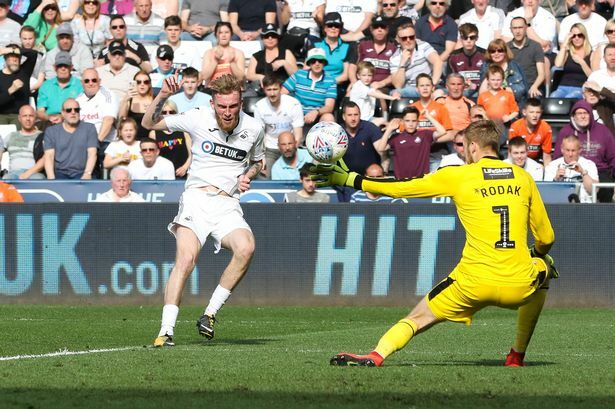 ● Newcastle United: Rafael Benitez perfect manager - Matt Ritchie Matt Ritchie tells Football Focus Newcastle boss Rafael Benitez did not panic during their 10-game winless start to the season. ● What Mohamed Salah is really like behind scenes revealed by Liverpool boss Jurgen Klopp MOHAMED SALAH might just be a footballer to some but in the eyes of Liverpool boss Jurgen Klopp he is so much more than that. 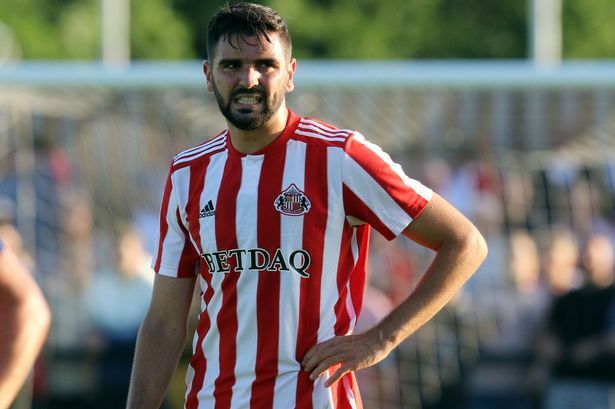 ● Team News: Jack Ross makes FOUR changes as Sunderland host Doncaster JACK ROSS has made four changes to his Sunderland side for this afternoon's home game with Doncaster Rovers.